Jenna Coleman DID intend to leave Doctor Who after the eighth series, Steven Moffat has revealed. 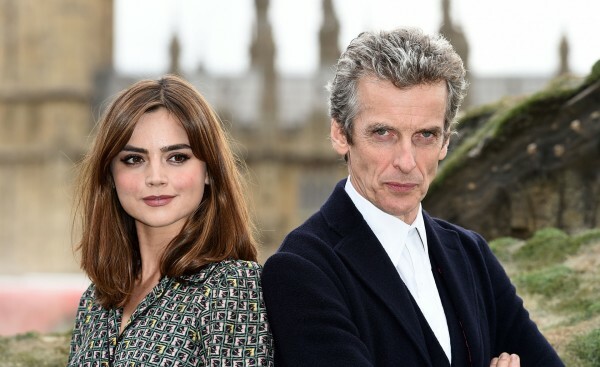 The actress, who has played the Time Lord’s companion Clara Oswald since 2012, had planned to quit the BBC sci-fi show in 2014, but will rejoin Peter Capaldi for the upcoming ninth season after changing her mind. The programme’s showrunner Steven told Doctor Who magazine that the series eight finale, the episode titled Death In Heaven, was originally meant to be Jenna’s final appearance. “That was her last episode,” he said. “And then she asked me if she could be in [the] Christmas [special]. So I said, ‘OK, I’ll write you out in Christmas’. 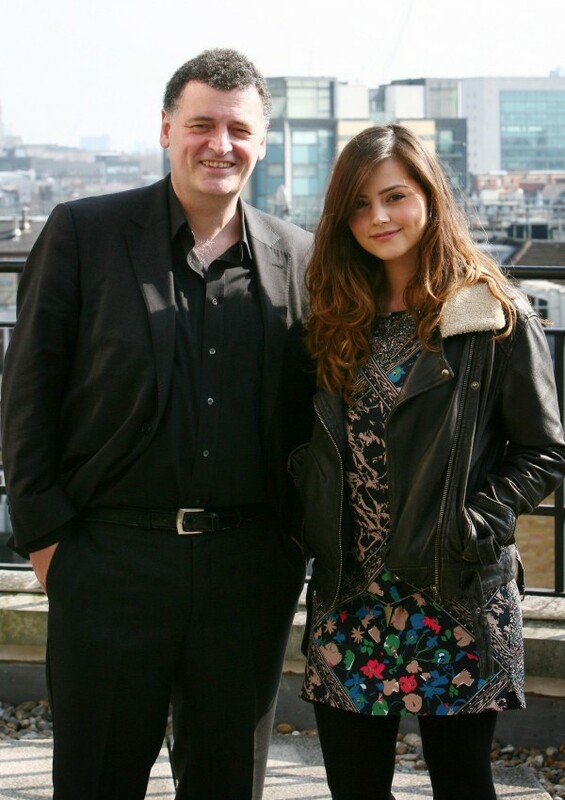 The 53-year-old screenwriter and producer, who has worked on Doctor Who since 2004, said he ‘never wanted’ Jenna to leave. “I didn’t really want Death In Heaven to be her last episode,” he explained. “And with Last Christmas, I’d already written the alternative version where she stayed, and I preferred that version. Doctor Who, starring Peter as the lead character, will return to BBC One in the autumn, and Steven teased he could be headed into a lighter direction. “We’re not bringing him back exactly as we left him, at all. I think that was already evident at Christmas. He’s left some of the burden of being a superhero of the universe behind,” he said.